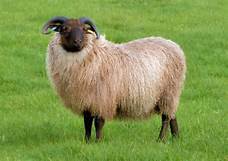 Our native Shetland Sheep have been bred on Shetland and imported as lambs from the island. They are a small, hardy breed but because of their size are not considered suitable for commercial sheep production. However they produce some of the sweetest, leanest, tastiest lamb you are likely to come accross. They are ideal however for selling as a whole to fill your freezer. For details go to our online shop.